It’s logical to think that closing interior doors to rooms not frequently used would cut down on cooling costs. In reality, however, closing them may drive up cooling costs and contribute to more wear on central air conditioners. HVAC systems are designed to operate with a free flow of air and when the air supply is changed, they won’t work as well. Shutting the door to a room restricts the amount of air available to the air handler. It strains to pull the air into it, which creates pressure imbalances. The suction that it creates in nearby areas may pull unconditioned air in from the outdoors through cracks around windows, doors and walls, which increase the temperature and humidity of the air going into the air handler. It’s more efficient to condition air that has a lower temperature and humidity. Pulling it in from the outdoors by closing the doors is like opening a window and expecting the same energy efficiency. Taking out the excess humidity increases the amount of time the system has to run, since it takes more energy to remove water from the air than it does to cool it. The air pressure inside the ductwork will increase when interior doors are closed. Over time, this pressure may cause the ducts to separate or cracks to develop. Leaking ducts are a leading cause of high energy bills, since the air seeps out before it reaches its destination. Since ducts are largely hidden, you could unknowingly be paying more to cool your home by closing doors. If your home has doors that have two-inch gaps at the bottom, it’s not a construction defect. Builders install these doors when the HVAC system won’t have a cold air return. They’re most commonly found in smaller, single-story homes. 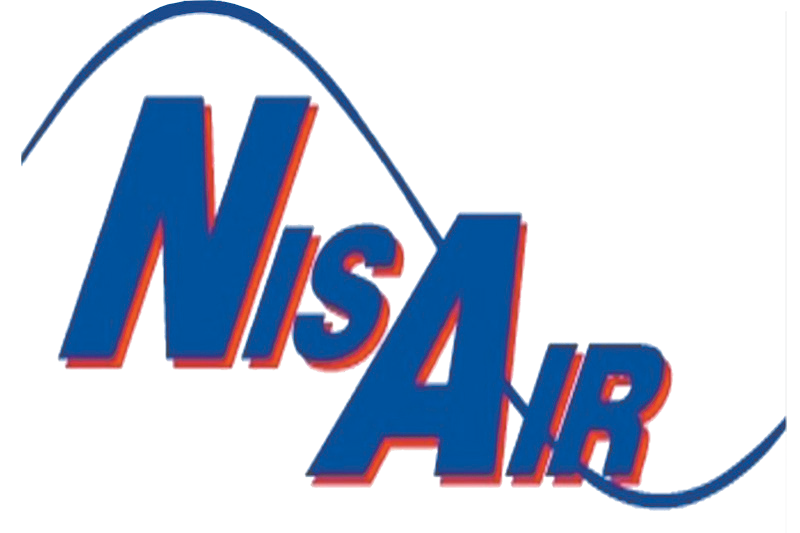 If you’d like to take advantage of closed interior doors for privacy or to save energy, contact the pros at NisAir Air Conditioning and Heating. We provide trusted HVAC services for homeowners in Martin County, Palm Beach County and Indian River Counties.